We offer a large breakfast buffet featuring both hot and cold dishes with plenty of organic produce and allergen-friendly alternatives. There's something for everyone with all these delicious and healthy options! St Olaf's parking garage has 478 parking spaces and is located right next to the hotel. The maximum price per 24 hrs is NOK 200. Head up to the top floor of the hotel to enjoy the best views and a new fully-equipped gym featuring modern TechnoGym machinery. Entry is free of charge for all hotel guests. 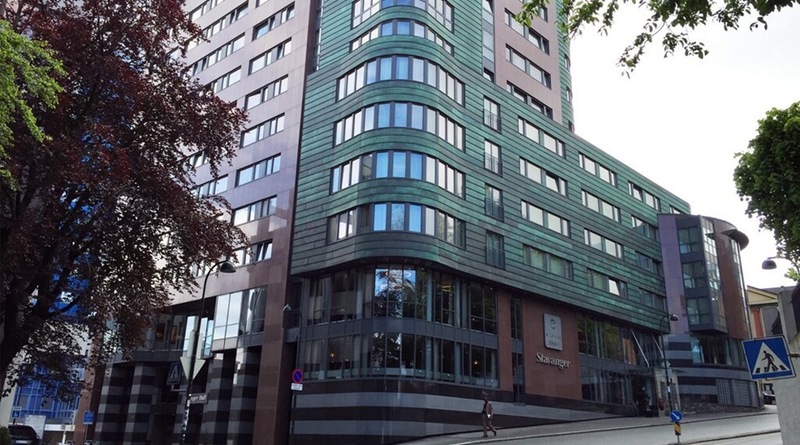 A day pass at Elixia costs 100 NOK and is free of charge for guests staying in superior rooms, deluxe rooms and suites. Midnight feast or breakfast in bed? We offer 24 hour room service for a fee of NOK 95 per order. Wish you could travel with less luggage? Problem solved – Clarion Hotel Stavanger has a laundry service at the hotel, Monday – Friday! Leave your laundry at reception before 9am and you'll get it back the same day. Price list available in your room. In a hurry to check out of the hotel? Then you'll love our Express Check-Out service! Register your interest on arrival, then simply drop your key in our Express Check-Out box when it's time for you to leave. And guess what – no queue guaranteed! Request your access code from the reception staff or simply use your Nordic Choice Club member card to log in.